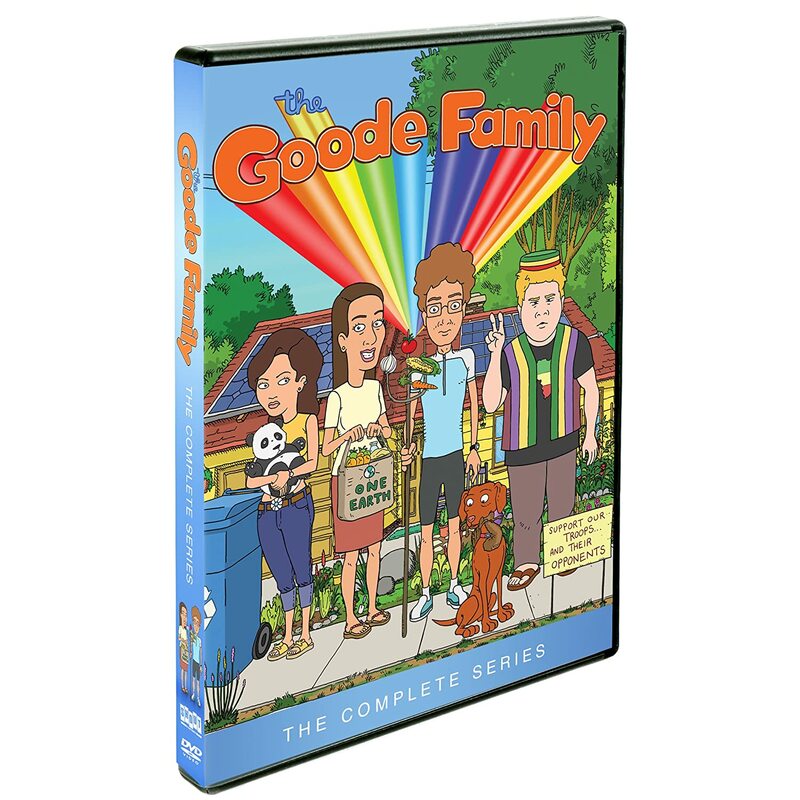 A TV show that fellow “Austin Stories” alum Chip Pope and I wrote for is now available on DVD! This is some Mike Judge Goode-ness! Here's an old MTV show that didn't get brought back this year. Click on the pic to pick up an autographed copy of the two disc set. Relive the magic! Premieres tonight on MTV at 10pm. I had the pleasure to write for this with Mike Judge and many talented others. The boys are back in your living rooms in a matter of hours. Enjoy! Lee in "Indiana Jones and the Frosted of the Mini Wheats"
Hire the Have a Summah Guy!